The whole world will be watching, again, when Americans vote in the midterm elections. 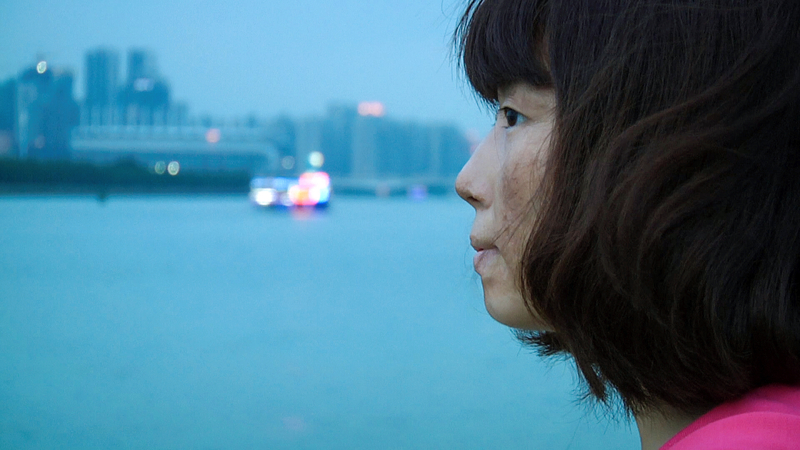 Between now and then, it would behoove us to watch the world—to get beyond political calculations and machinations—through the films and stories of people in other countries. Here are some outstanding opportunities to do that. It’s a travesty that neither the media nor politicians make climate change a campaign issue. Or, while we’re at it, exploitation of natural resources or environmental justice. The San Francisco Green Film Festival hikes into the void with a stellar selection of beautifully made, solution-oriented films from around the globe that spotlight the ways that humans abuse the planet (and each other). Can we handle the truth about the destructive effects of benzene on workers assembling our cellphones in Chinese factories (Complicit, Sept. 7)? Will we ever confront our individual resistance to our impact on air, water, earth and fire (The Human Element, Sept. 9)? Inquiring minds want to know. California is a blue state, and Texas is turning purple. That tells us something about the true nature of immigration, assimilation and multiculturalism. The S.F. 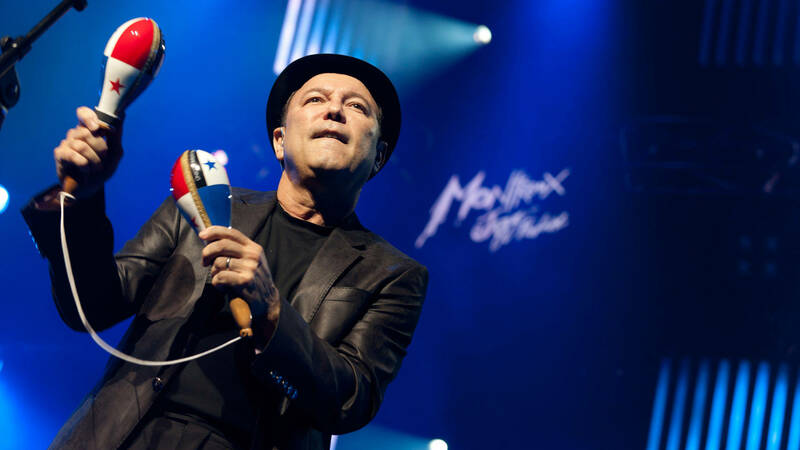 Latino Film Festival transcends headlines and slogans with movies whose themes encompass family, tradition, culture, urbanization and injustice—and that span this side of border down to the tips of Chile and Argentina. It reaches a kind of crescendo in Yo No Me Llamo Ruben Bladés (Ruben Bladés is Not My Name), Panamanian director Abner Menaim’s opening night portrait of a man for whom art, politics and life are a single pulsing thread. Marin County’s annual autumnal gem has figured out how to make two filmmaking strands, seemingly poles apart, harmoniously coexist: the hard-hitting social-issue documentaries that seek to incite audiences, and the star-driven dramas that aspire to gold statuettes. The grit and the glamour, if you will. But perhaps they aren’t as different as we think, because nowadays the prestige narratives are rarely backed by profit-obsessed Hollywood studios and represent the handiwork of serious-minded actors and filmmakers with a conscience. 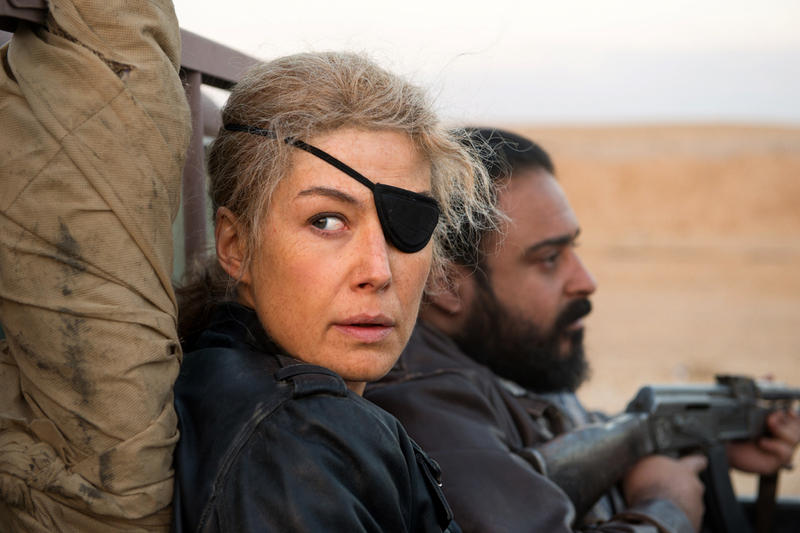 Hence the opening night selection of A Private War, documentary filmmaker Matthew Heineman’s narrative debut starring Rosamund Pike as real-life war correspondent Marie Colvin. Modern Cinema, the thrice-yearly, three-weekend film series programmed and presented by SFFILM and SFMOMA, does a mighty swell job of connecting cinema’s past and present. 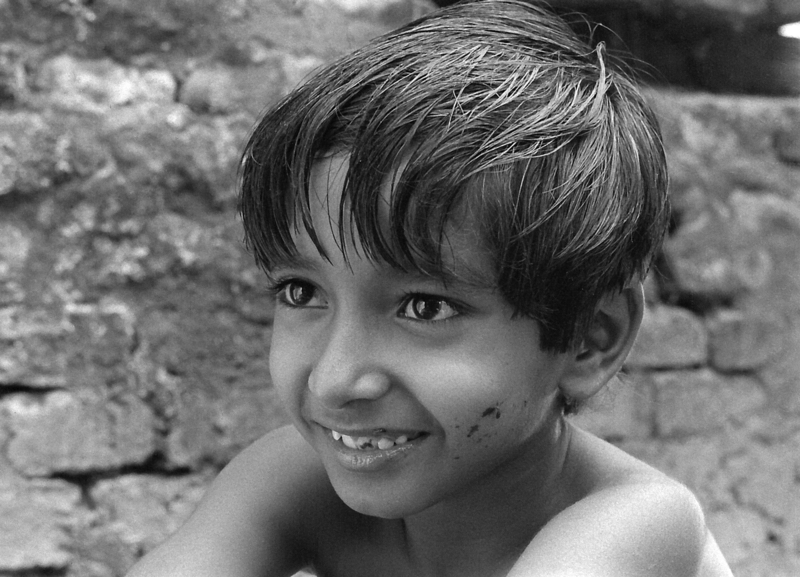 It’s difficult to think of a filmmaker more timeless and universal than this season’s focus, Satyajit Ray, who put Indian cinema on the map in 1955 with the gentle-yet-unsentimental neorealist masterpiece Pather Panchali and its sequels Aparajito and The World of Apu (all screening Oct. 4 and 5). 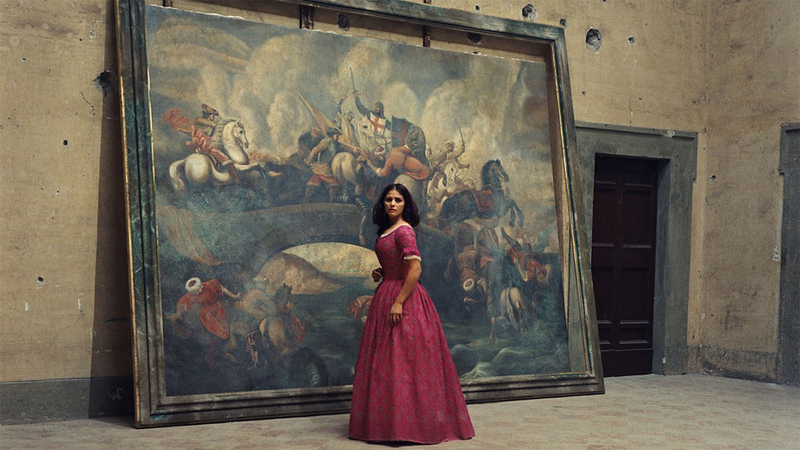 The program encompasses Ray’s humanist brothers-in arms (peers Vittorio de Sica and Jean Renoir and successors Abbas Kiarostami and Krzysztof Kieślowski), as well as directors with a special affinity for India like Merchant-Ivory and Mira Nair. Highly recommended for anyone needing a dose of compassion, reason and humanity as an antidote to the campaign cacophony. Then again, perhaps arena-scale bombast is exactly what we need as the election season reaches its climax. Bryan Singer’s biopic, conceived by Brits Anthony McCarten and Peter Morgan and written by McCarten, recounts Queen’s rise to stardom, lead singer Freddie Mercury’s pursuit of a solo career and the band’s legendary 1985 performance at the Live Aid fundraising concert for Ethiopia. Expect the whole megillah: kick-out-the-jams rock, hedonistic excess, shimmering costumes, diva outbursts, tender romance and shameless third-act tearjerking. Regardless of your sexual or musical orientation, plan on three hankies.